Whitening Pearl soap mixed with snow lotus. Skin moisturizing properties. Firming the skin to remove wrinkles on the face. Eliminate acne blemishes on the face. Stimulates the skin to a younger, always white. 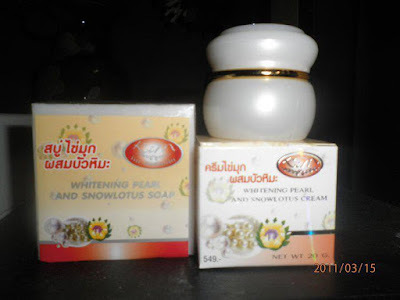 Components, collagen, sodium palm mechanical snow lotus fragrance, glycerine, sodium.